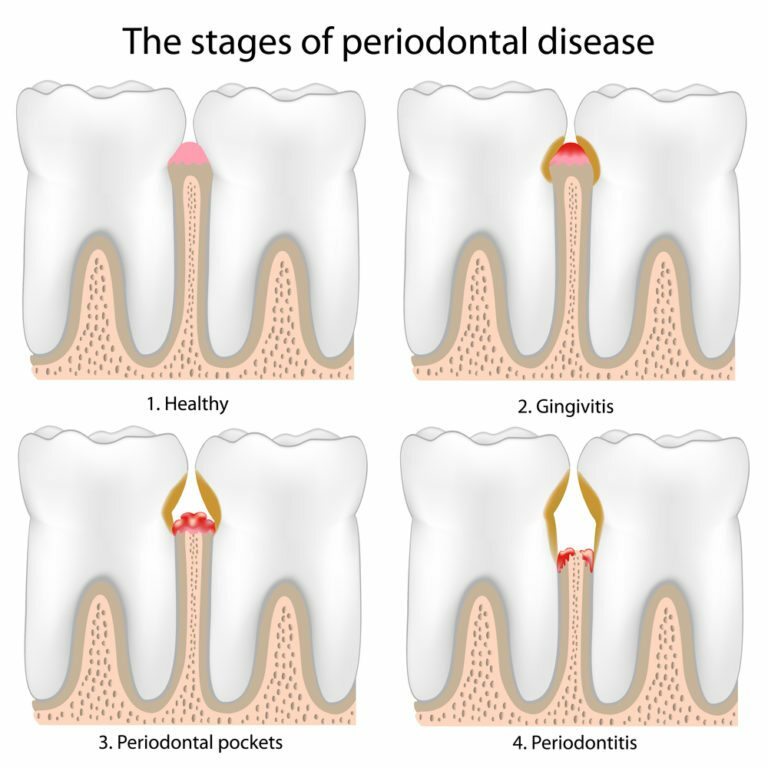 Only a dentist can diagnose periodontal disease. If you are suffering with any of the symptoms listed above, schedule a dental exam immediately to find out if you need periodontal treatment. If you are symptom-free, you still need to visit your dentist twice yearly for an exam. You may be referred to a periodontist who can evaluate the severity of your condition and formulate a treatment plan that is best for you. Treatments vary according to the type of periodontal disease you have and how far it has progressed, although the goal of any periodontist is to provide the most effective and conservative treatment possible.